Our morning skin care routine is often too difficult to follow due to our busy schedules. Good thing is it’s quite easy to come up with a night beauty routine that can help us avoid that hangover zombie look in the morning. Just follow these five simple steps to get that Sleeping Beauty look every morning. Sleeping with your makeup on is a sure-fire way to speed up your skin’s aging process. To get that clean, glowing skin every morning, use a two-in-one makeup remover product. Go for cleansers that removes the makeup and cleanses the skin at the same time to cut down the time consumed by your beauty regimen every morning. 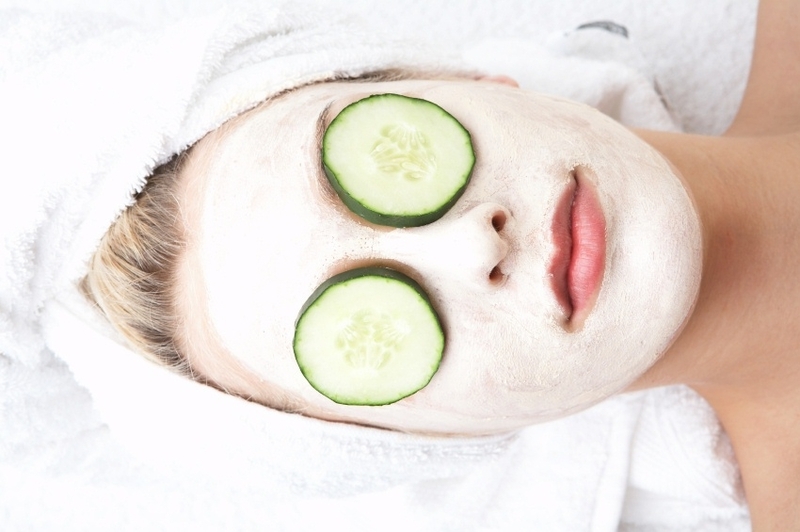 One good way to make your skin extra radiant is to slough off all the dead skin cells. However, daily exfoliation using the grainy exfoliators can be harsh on the skin and can lead to an oilier face. Instead of conventional exfoliators, dermatologists recommend using glycolic acid, a gentler exfoliator, to plump up your fine lines, and some radiance to your face. 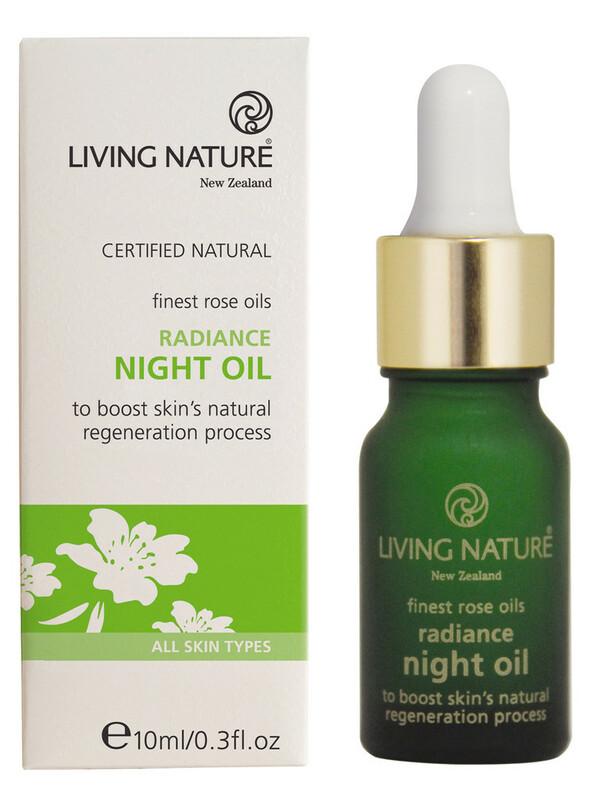 Give your skin an extra boost of radiance in the morning with just a drop of night oil. These oils can penetrate deeply into the skin compared with other beauty products. Use your night oil few times a week to give an extra boost to your complexion. Using a multitasking face cream is great not just for hydrating the skin but for exfoliating it as well. Experts recommend using products that contain lactobionic and gluconolactone acids to get better results. Apply a thick layer of the cream overnight and wash it off the following day for a more radiant finish. Putting on overnight masks is another great way to treat your skin and give it some extra attention. Experts explained that our skin undergo cellular repair as we sleep and is more receptive to the products applied to it during night time. So, rather than sticking to your usual night time regimen, use an overnight mask few times a week instead to effectively boost the antioxidants and hydrate your skin. Waking up with a beautiful skin is not as difficult as you think. Performing the aforementioned night time beauty tips and getting enough sleep is all that’s needed to get that flawless look every morning.